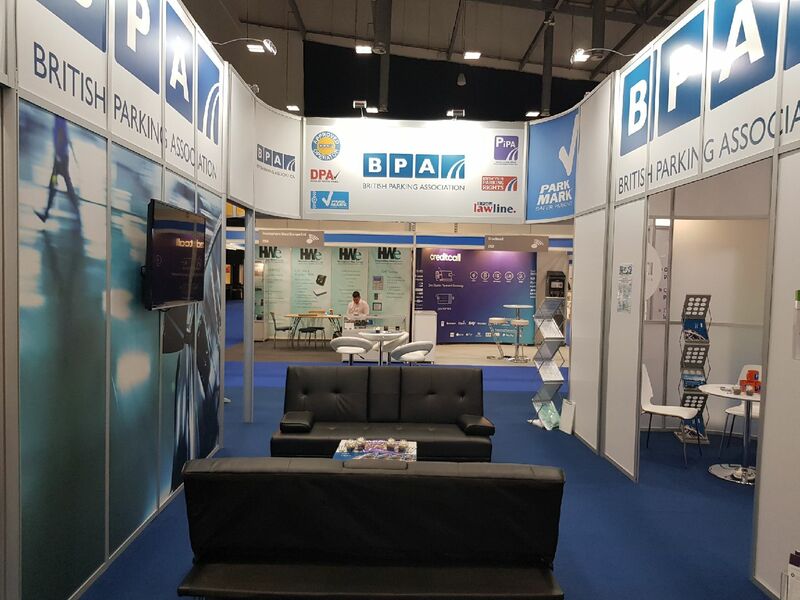 We are looking forward to exhibiting next week (Wednesday 3rd October) at the 2018 British Parking Association (BPA) Annual Conference, held at the Grange Tower Bridge Hotel, Prescott Street, London. The conference is a highlight in the calendar year and a key event for all those wanting to understand how the market is shifting, and seeking clarity about where the sector is moving. Penham Excel are the only Enforcement Agents exhibiting at the event and one of our directors Alan Wood will deliver a presentation on ‘Persistent Evaders – The true cost to the community’. Persistent evaders are a nationwide problem and cost local authorities an estimated half a billion pounds a year in unpaid parking charges. With evaders becoming increasingly aware of their ability to hide within the Traffic Management Act, there has never been a better time to ensure measures are in place to tackle this issue, and Penham Excel are leading the way in this area. Our representatives will also be taking part in a demonstration with Polarm International in how to deal with hostile environments and people. This year’s conference theme will help support a change in mindset about improving the way we deliver the day-to-day job of managing parking services across the UK while ensuring customers see the tangible benefits of better connecting people with the places in which they live, work and play. The event will showcase what the rapidly evolving world of parking looks like, with a focus on smart mobility and making journeys easier using technology and intelligent transport systems. Come along to our stand and see how by utilising Industry leading initiatives and the very latest in ANPR technology we are successfully recovering thousands of pounds for Local Authorites across England and Wales.